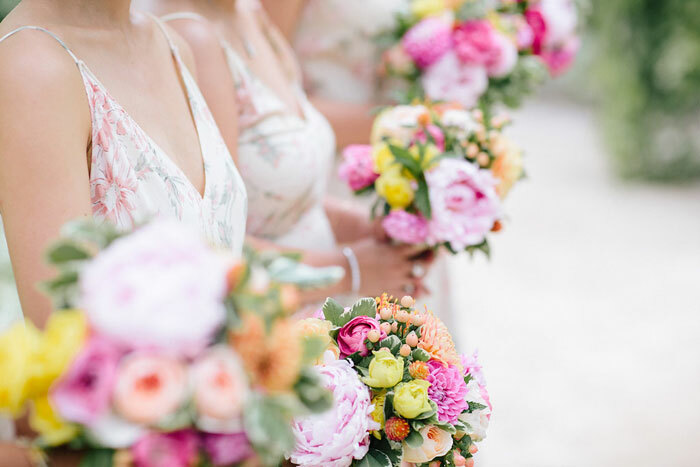 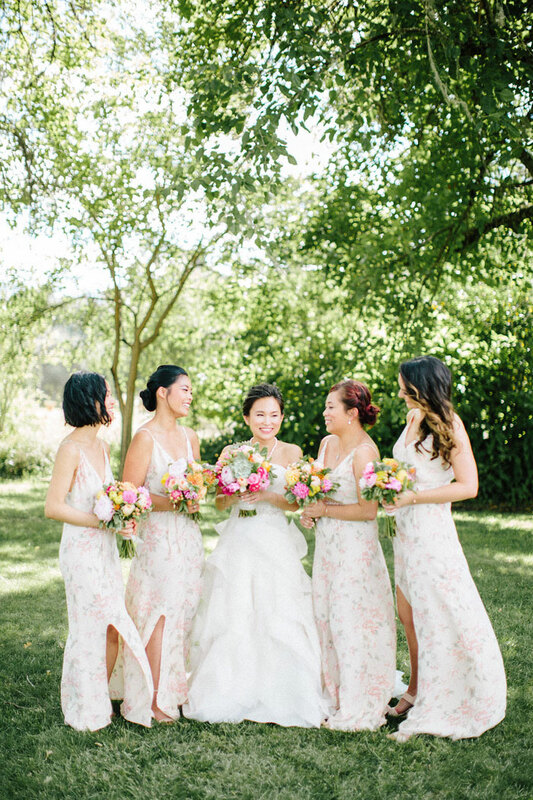 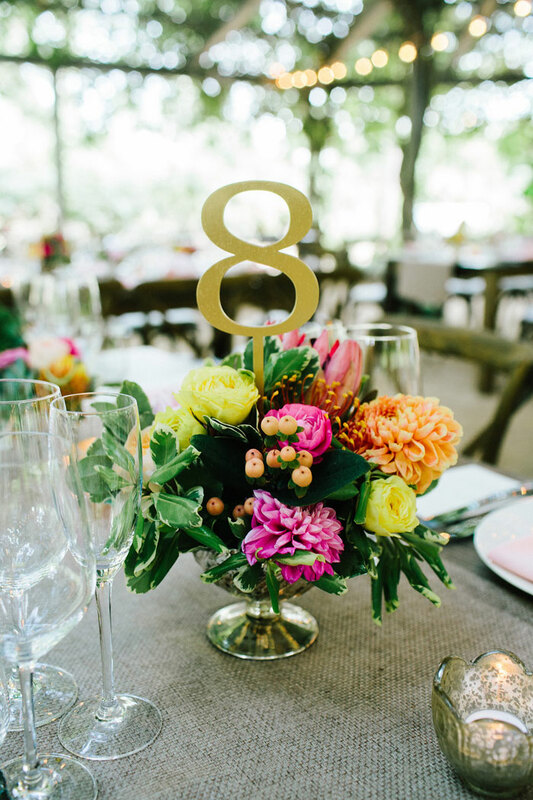 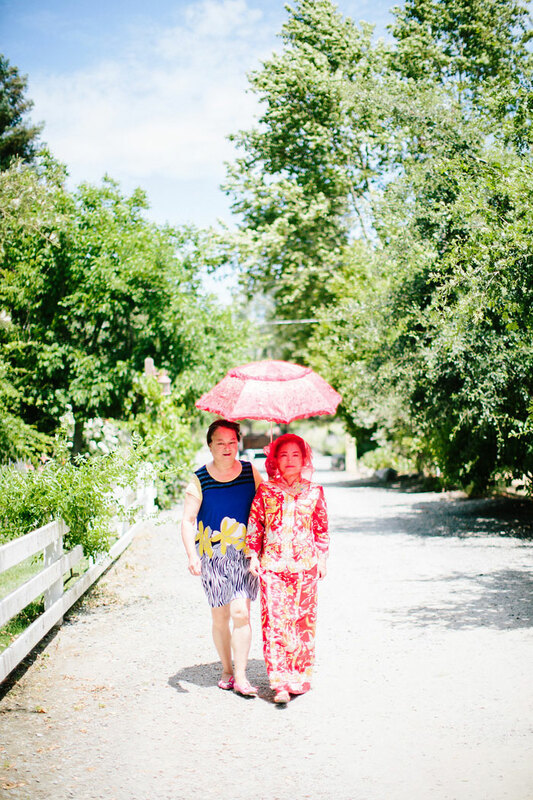 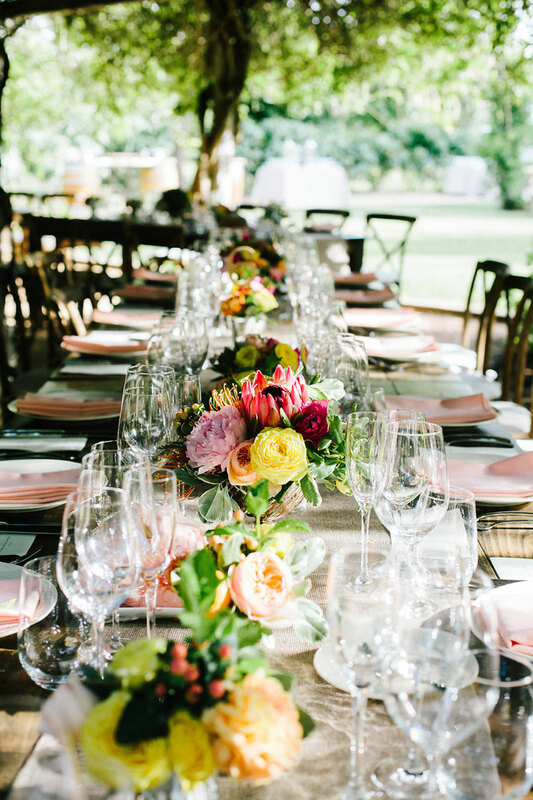 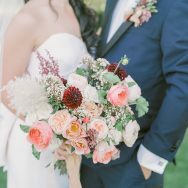 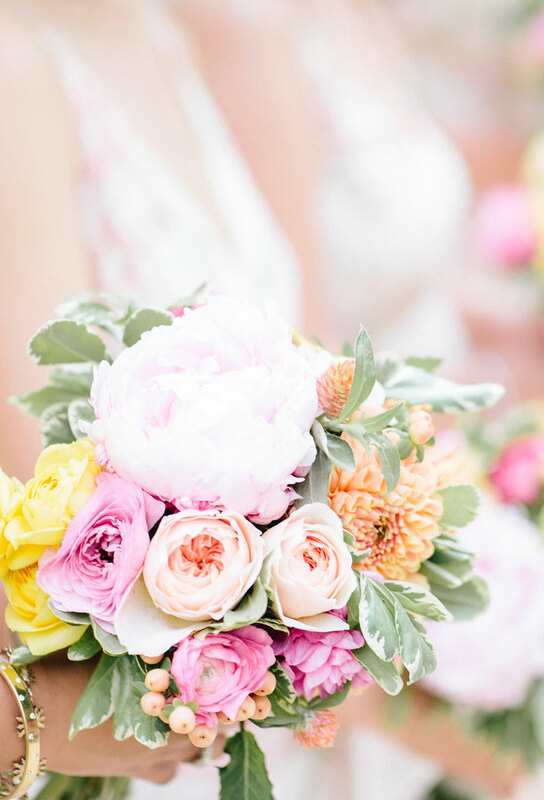 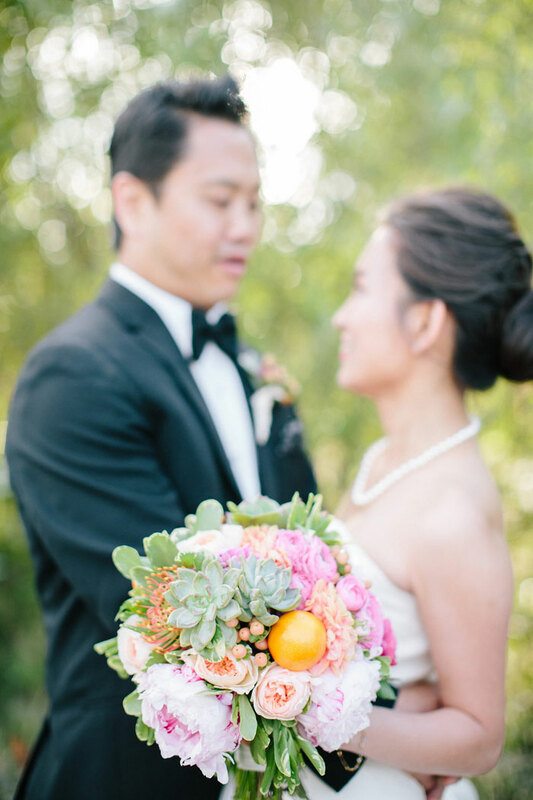 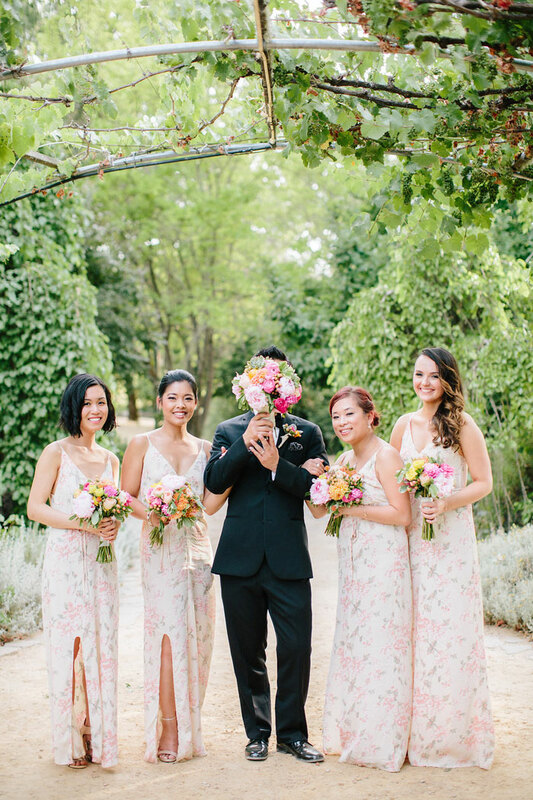 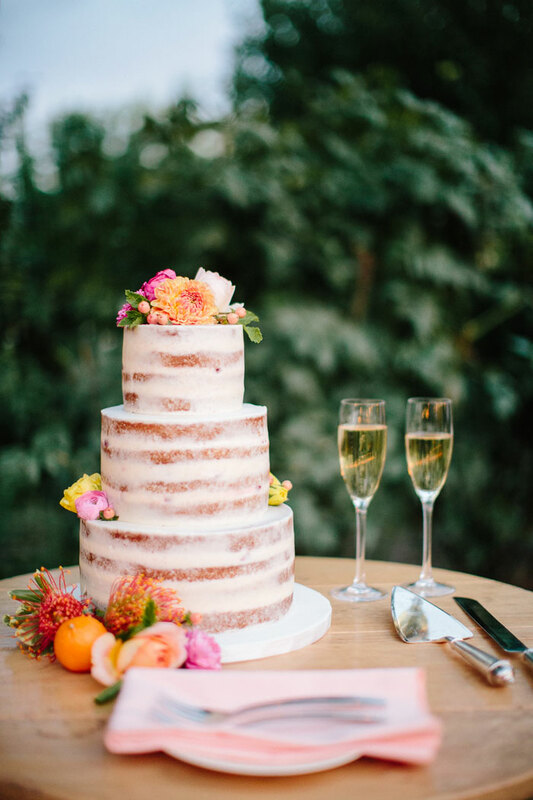 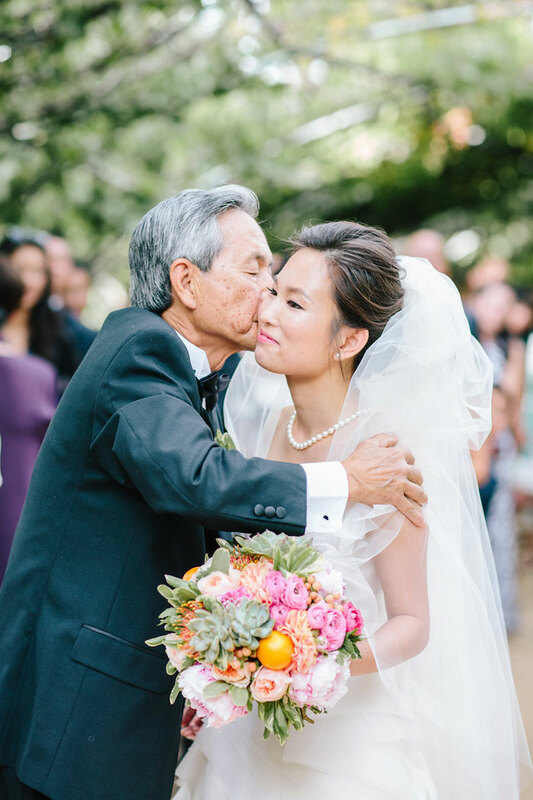 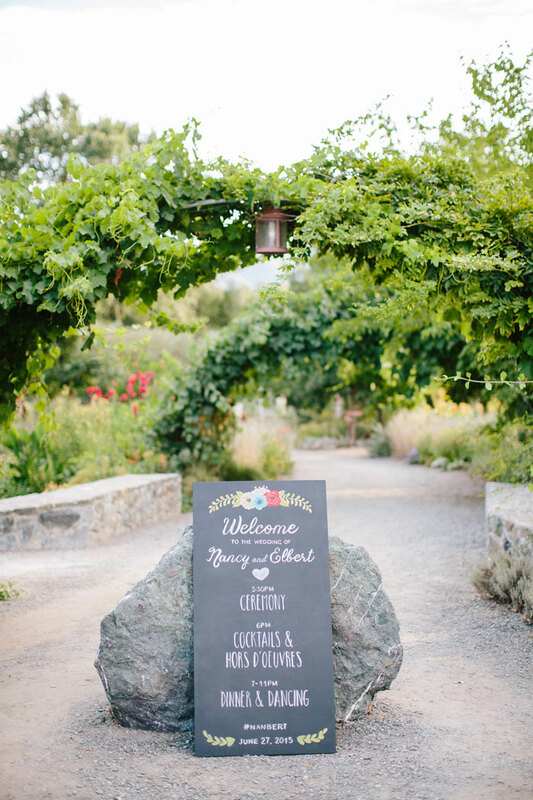 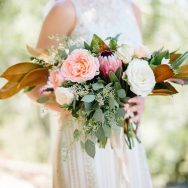 There’s nothing that steals our hearts like super-fun florals and Nancy and Elbert’s California vineyard wedding has some pretty punchy flowers—think bright pink and screaming yellow with a few tangerines thrown in for good measure. 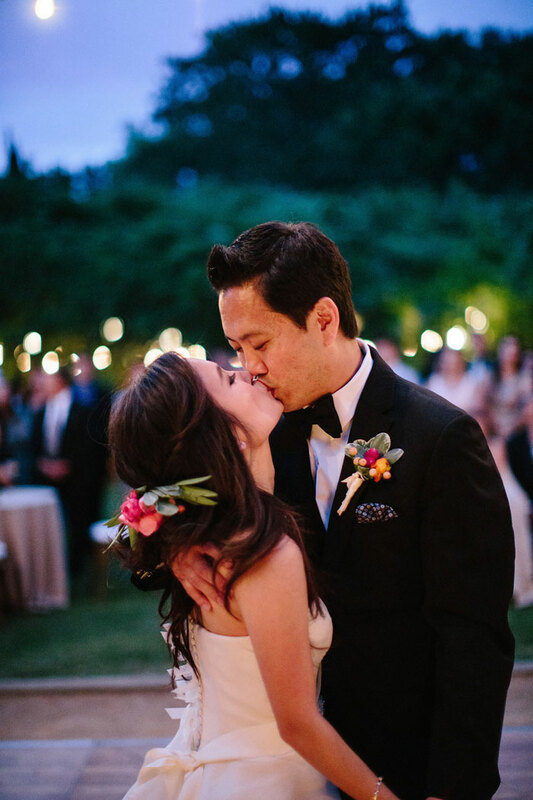 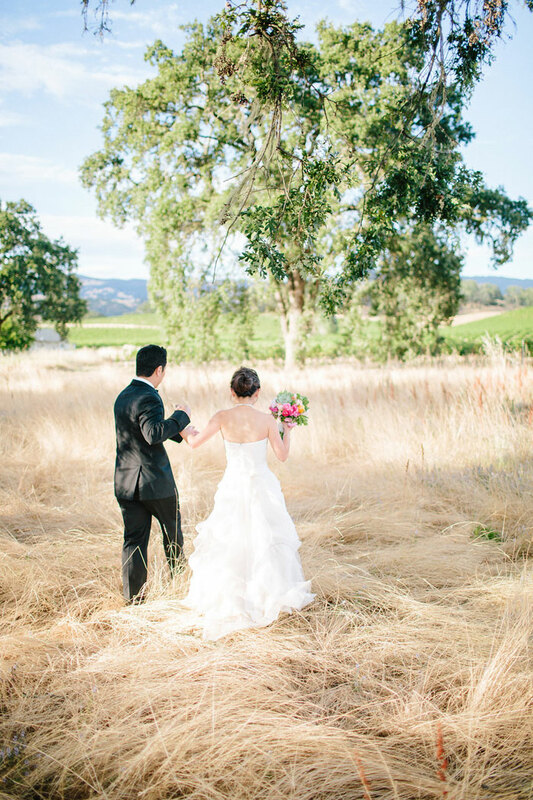 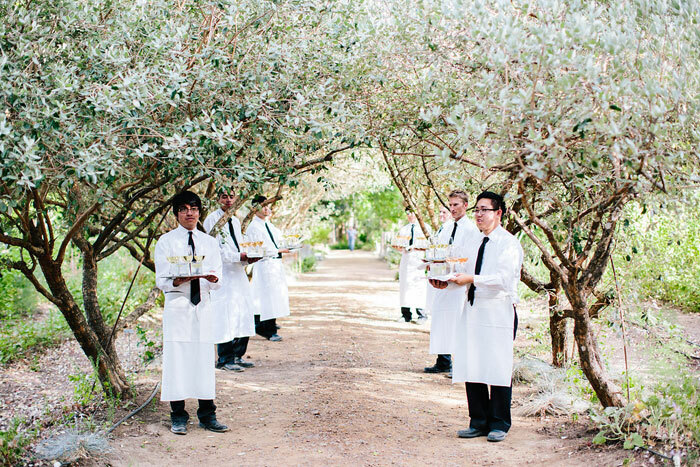 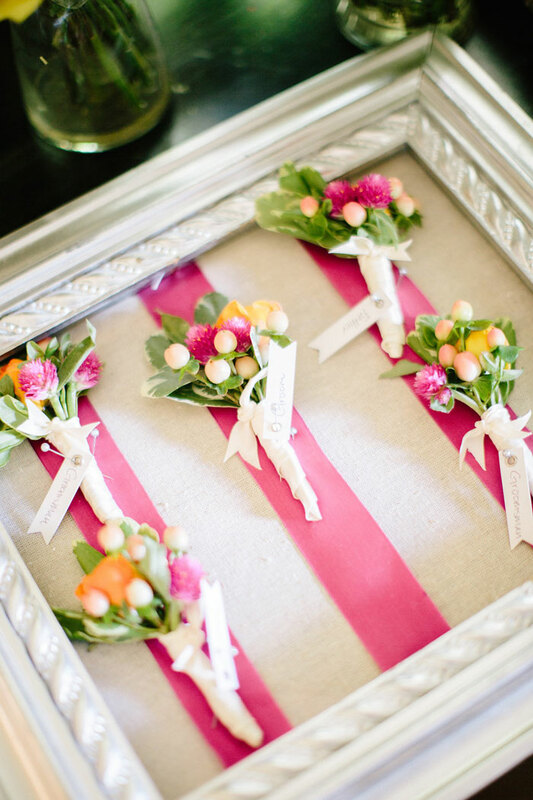 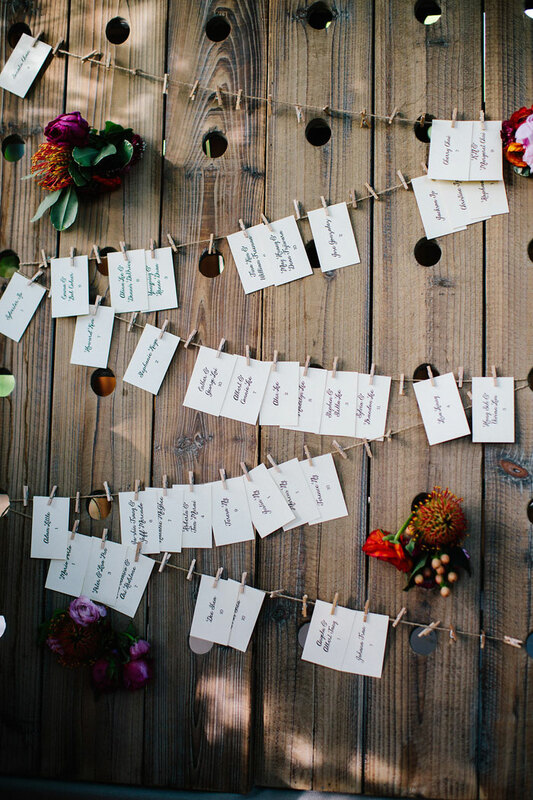 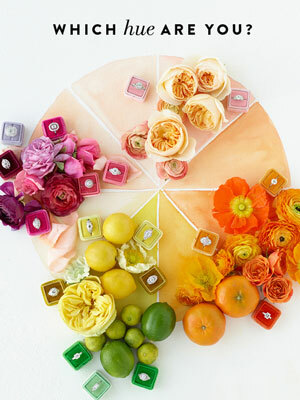 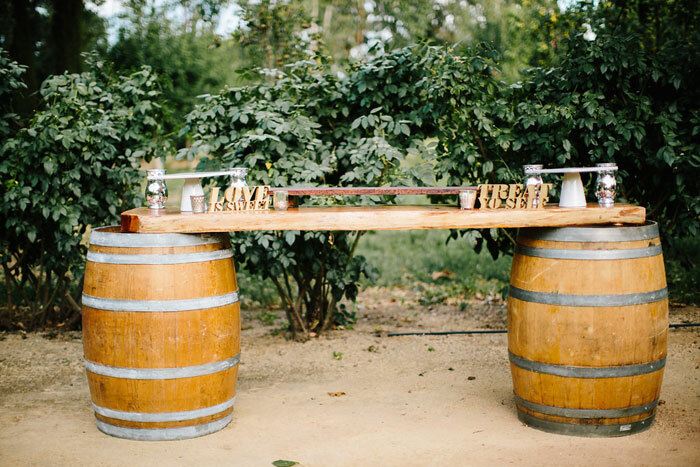 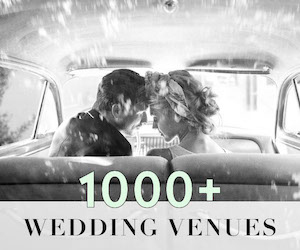 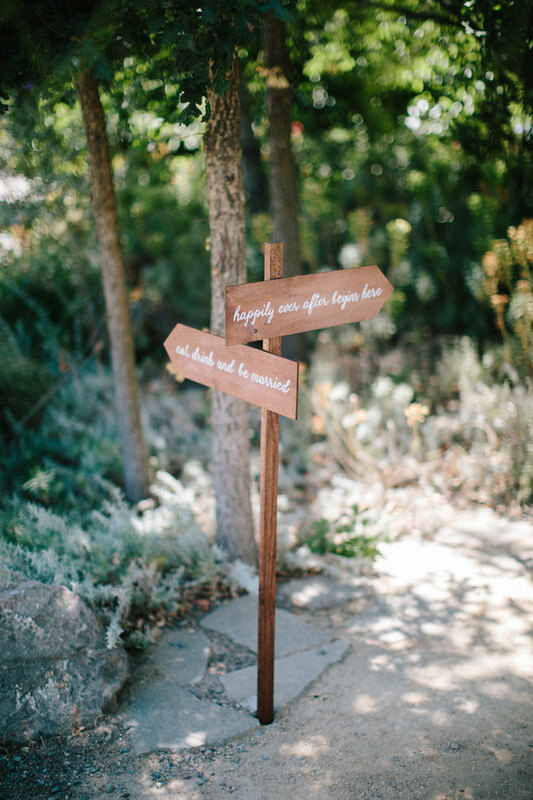 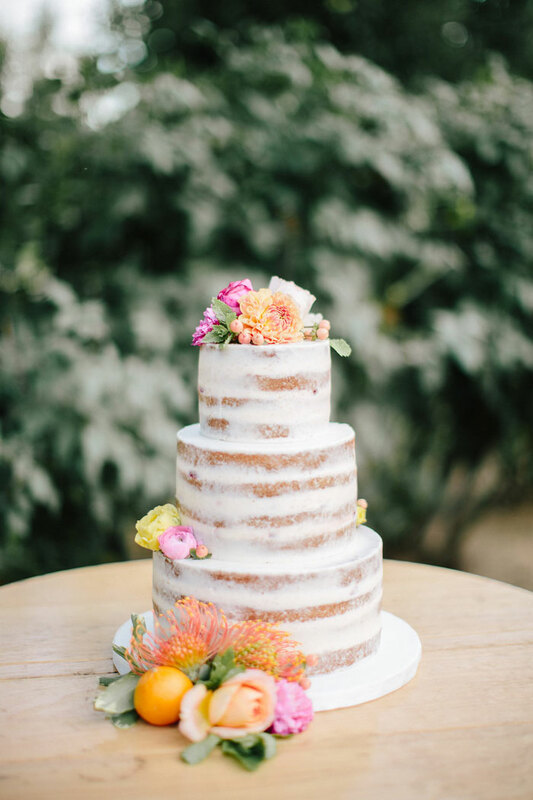 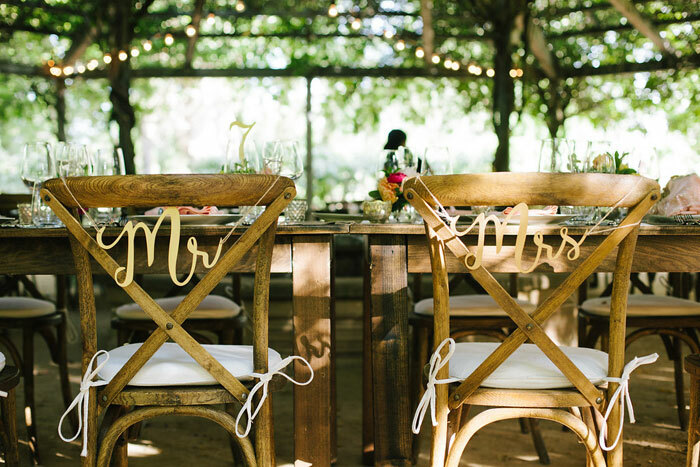 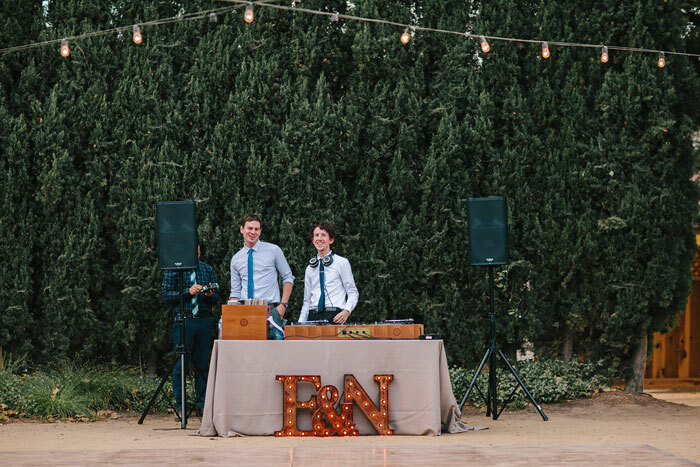 Luckily Arnau Dubois captured all the fun details of Nancy and Elbert’s big day! 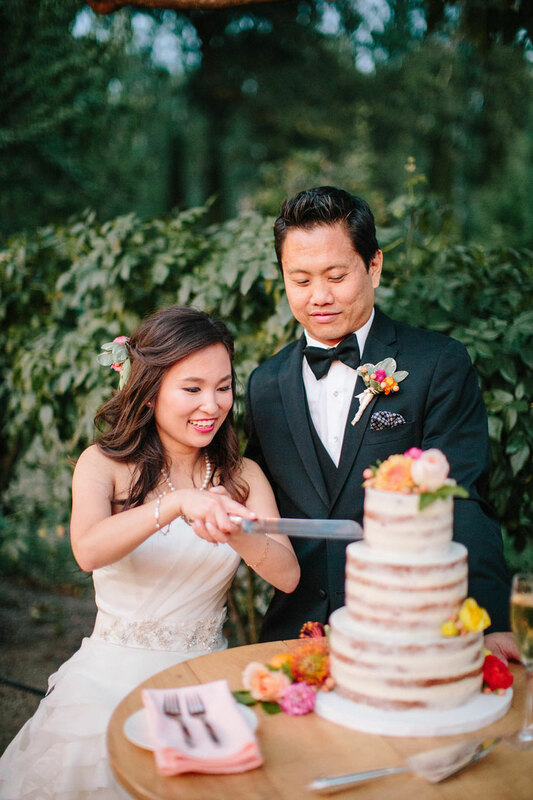 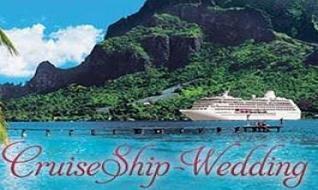 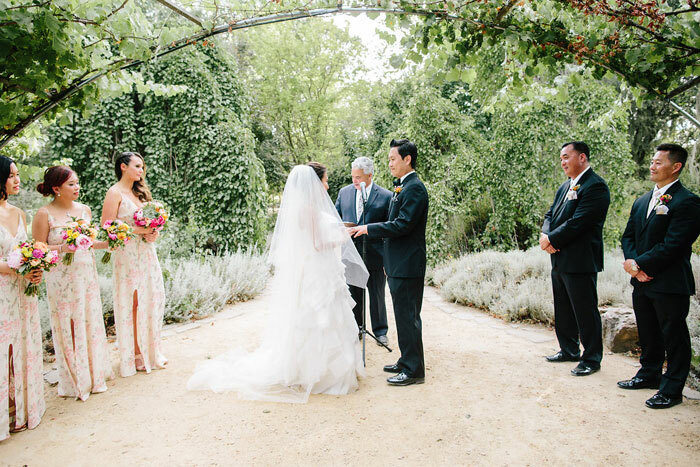 Thank you for sharing Nancy & Elbert's wedding! 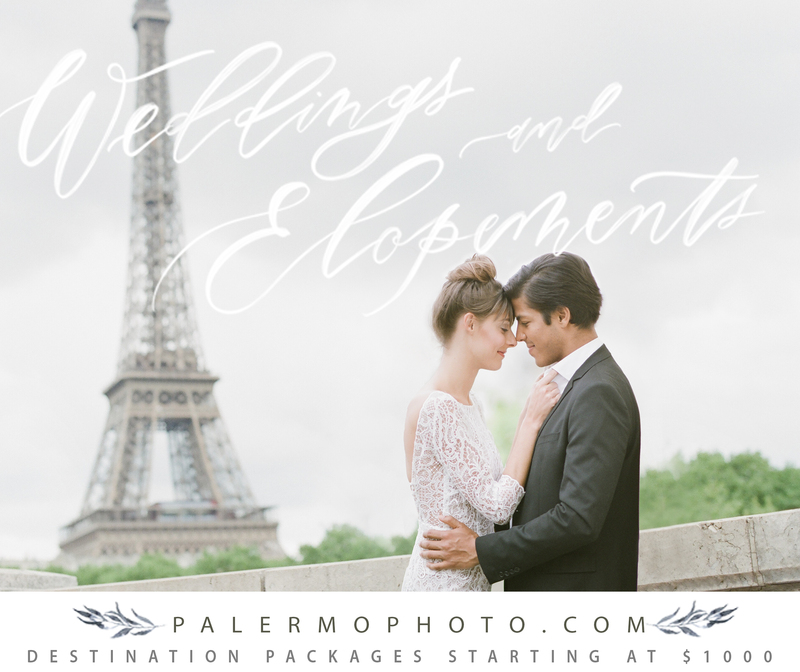 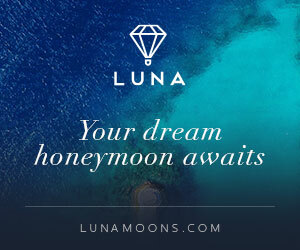 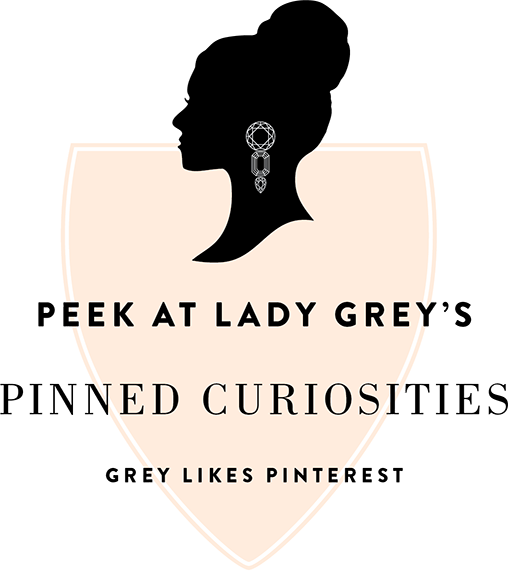 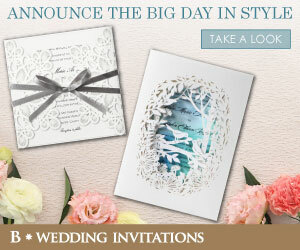 Talk about a dream couple with so many fun ideas!